White Gold 7 Station Bezel Set Diamond Twist Necklace 16"
For a sensational look, try this Roberto Coin station necklace. It is crafted from lush 18kt white gold, and captivating white diamonds are placed along the chain for extra sparkle. 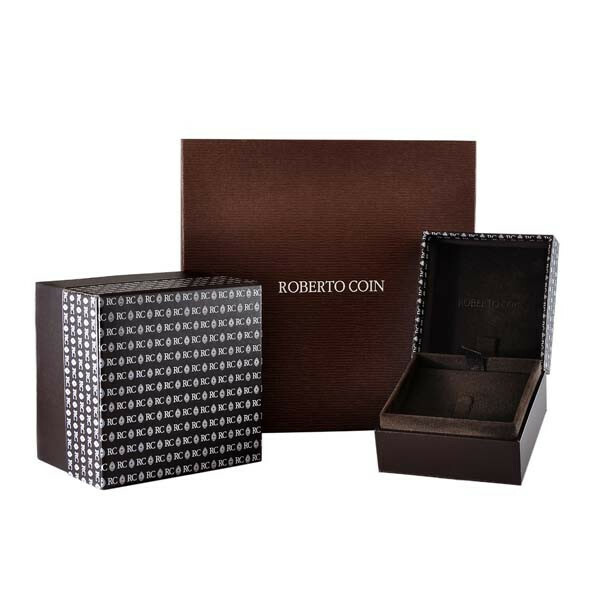 This Roberto Coin piece will add an exquisite touch to any outfit.